Amazon is offering the Phantom Edition UE Boom 2 for just $116, a 47 percent discount and just a few bucks away from its all-time low. The UE Boom 2 is an incredibly popular waterproof Bluetooth speaker that has received praise from a wide variety of publications, including our own here at GearAdvice. The speaker provides amazing 360-degree sound with deep bass and it’s portability means you can bring that sound anywhere. What makes this particular speaker so lust worthy is that it also happens to be IPX-7 rated waterproof, which means you can submerge this speaker for up to 30 minutes in 1 meter of water. Pretty awesome, right? It doesn’t stop there, either. 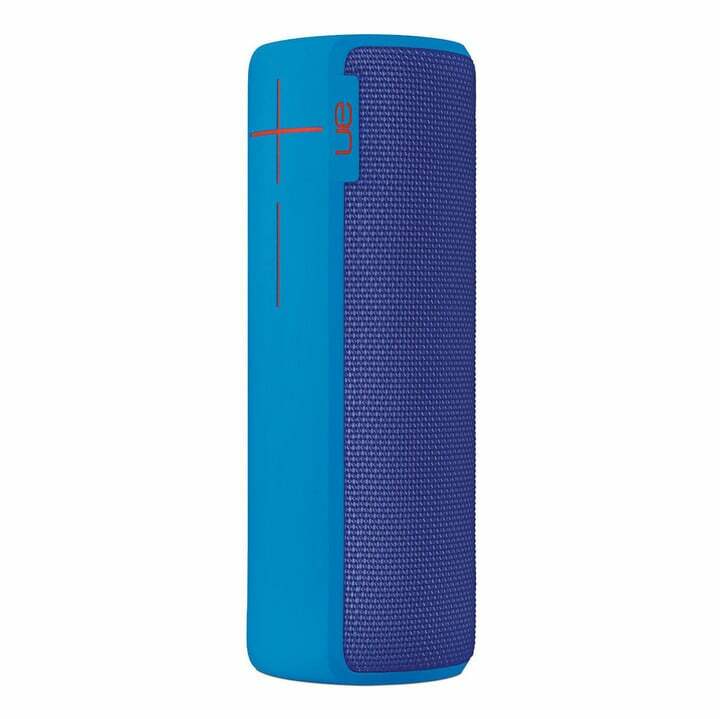 The UE Boom 2 also provides incredible battery life, giving you 15-hours of audio playback and it has built-in Siri and Google Now support. 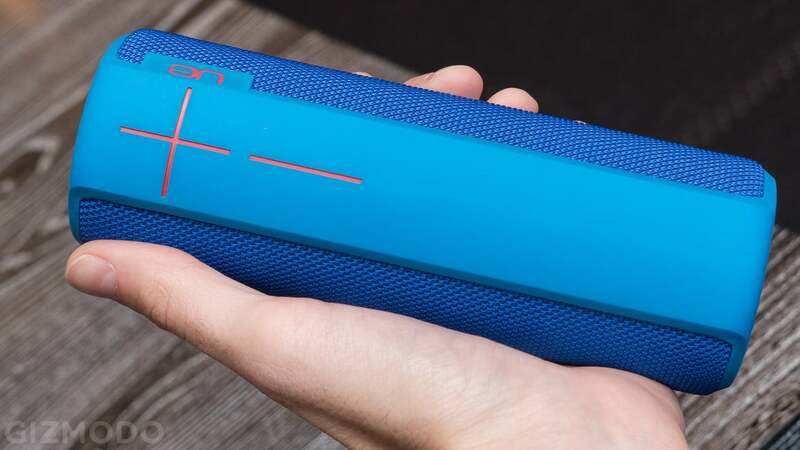 With nearly 1300 reviews from owners giving it a 4.5-star rating, this is a no-brainer if you’ve been on the hunt for a really good portable speaker.